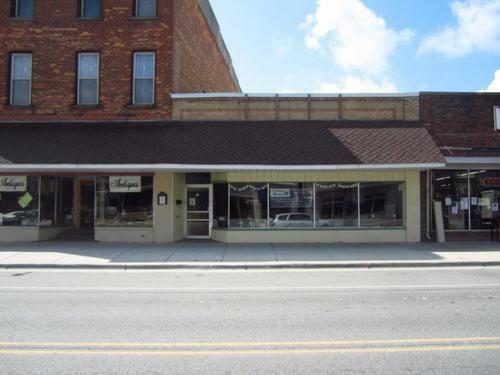 Croswell Storefront In the heart of Croswell is this great location for your business/office space. Many new updates have been done in the last 10 years. 3450 sq ft has many possibilities of what you can use this building for. Currently is The Dance Movement Studio. Directions: 2 blocks north of the light on the west side.